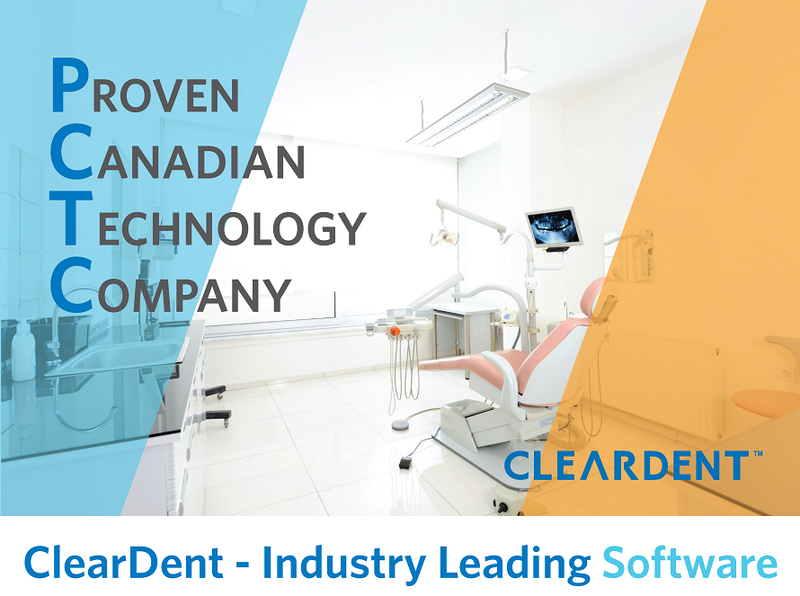 ClearDent is the only Canadian all-in-one dental software. We are the #1 choice for new dental practices, and existing practices upgrading to paperless and digital. Demystify the relationship between computer hardware, digital x-rays, and software. All three are important - and with the right software, you can utilize touch screen, tablets, Internet, and enhance the clarity of your x-rays and the ease of use. Join us for a discussion and exploration about how the right software can unlock the hidden potential in your practice and increase the value of your investment in digital x-rays. We're dedicated to helping you grow your practice. If you can't make this session, we'll visit your office for a free demo.